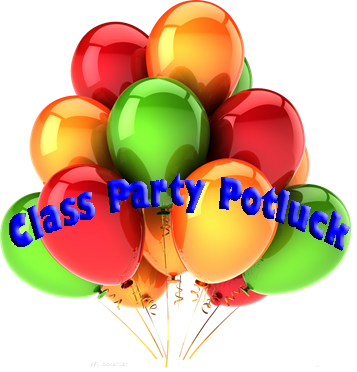 This Friday is our Class Party Potluck and dance. I’ll be teaching a new line dance at 7pm. I hope you can join me for the lesson and stay for the dance and potluck. 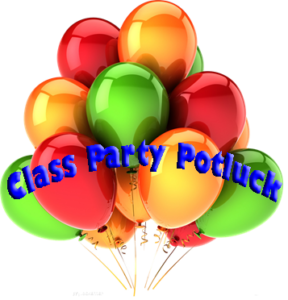 Please bring something to share for the potluck. It’s also time to register for the next session of classes. Register early for your early-bird discount. 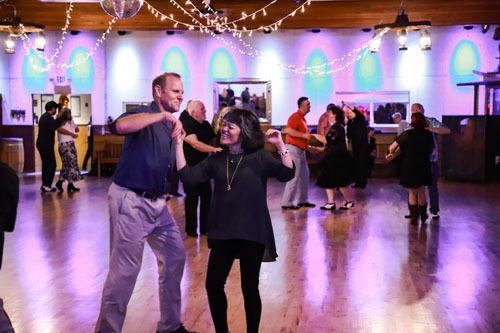 Please scroll down and SUBMIT A COMMENT about this post for Dance Events 2019-4-5 at the bottom of the page.